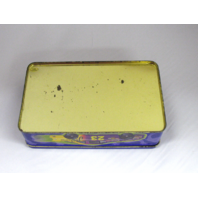 Notes: New old stock. 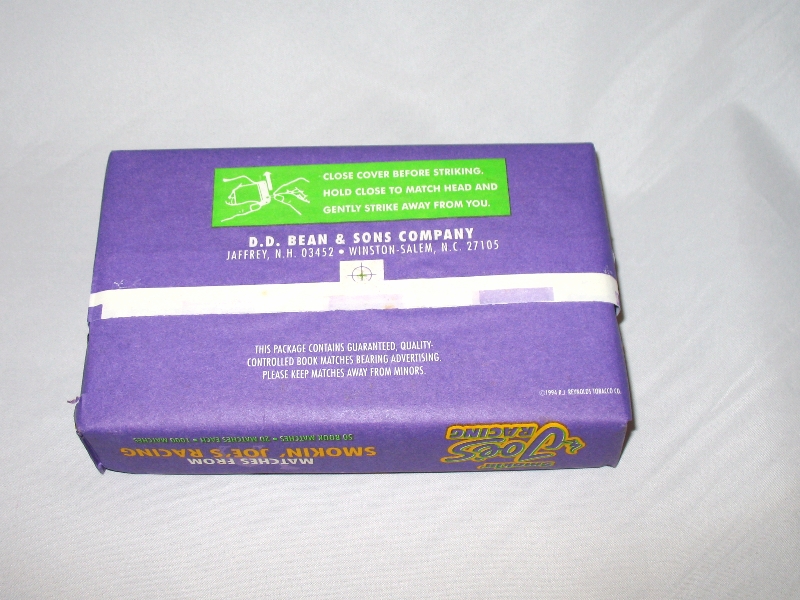 Matches are sealed. 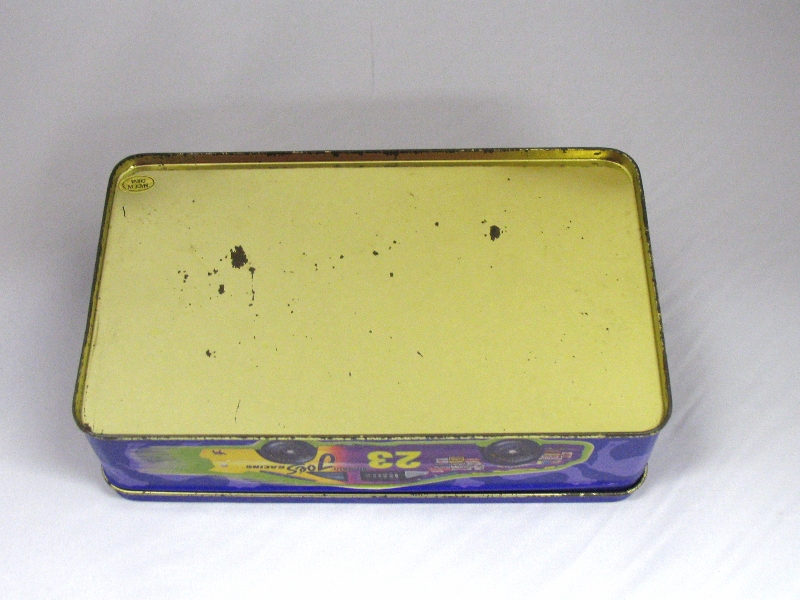 Tin has some light wear. 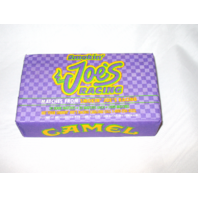 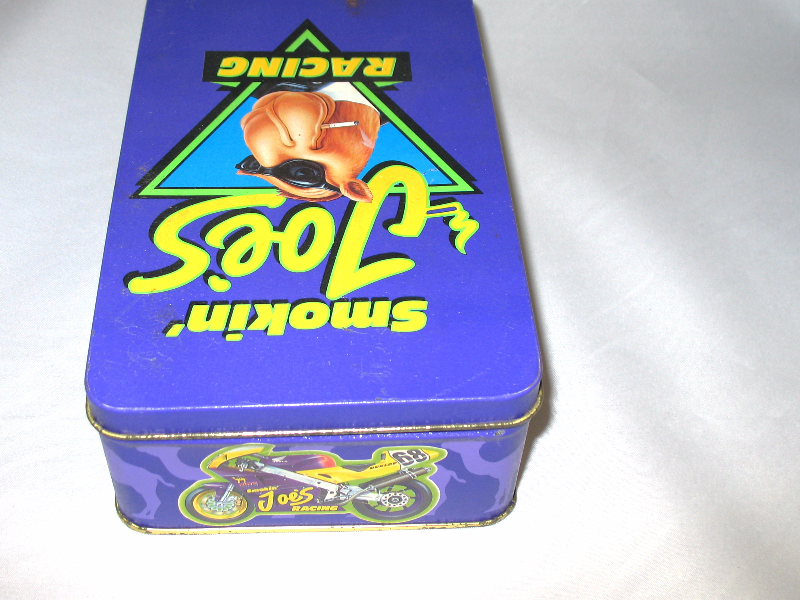 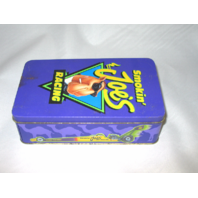 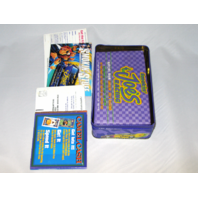 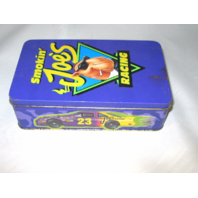 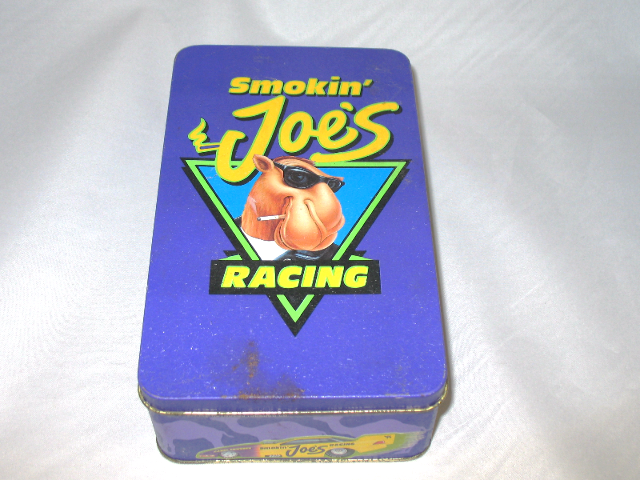 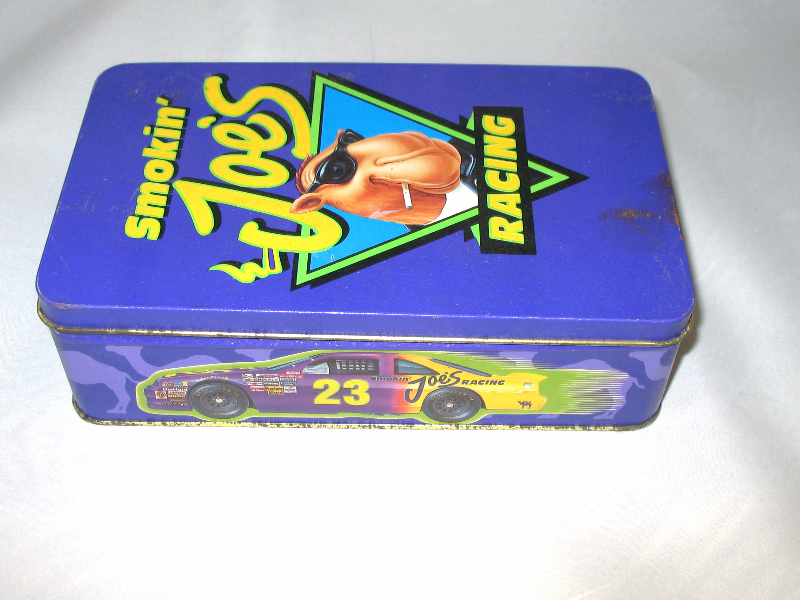 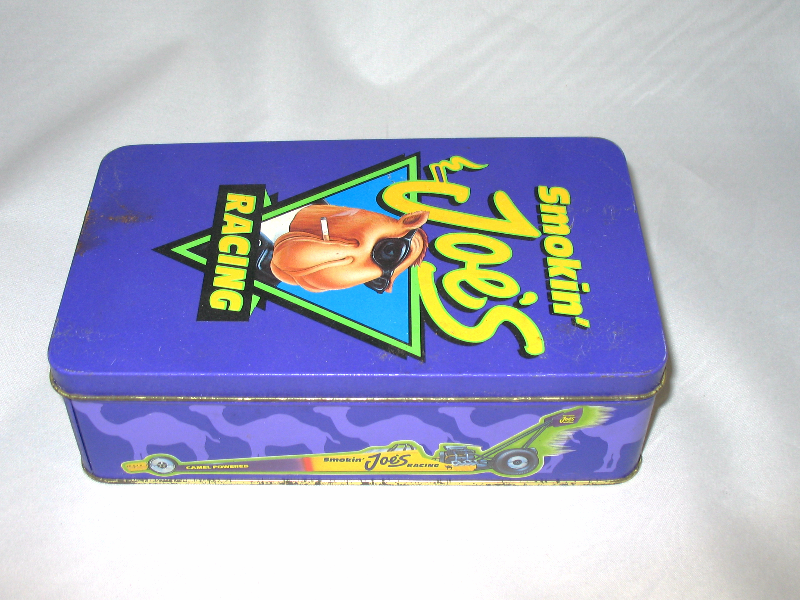 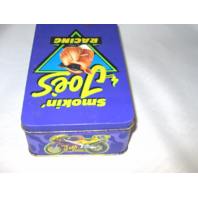 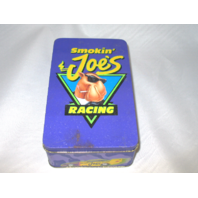 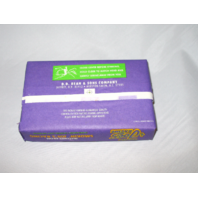 Vintage 1994 Smokin' Joe's Racing tin with sealed package of 50 matchbooks. 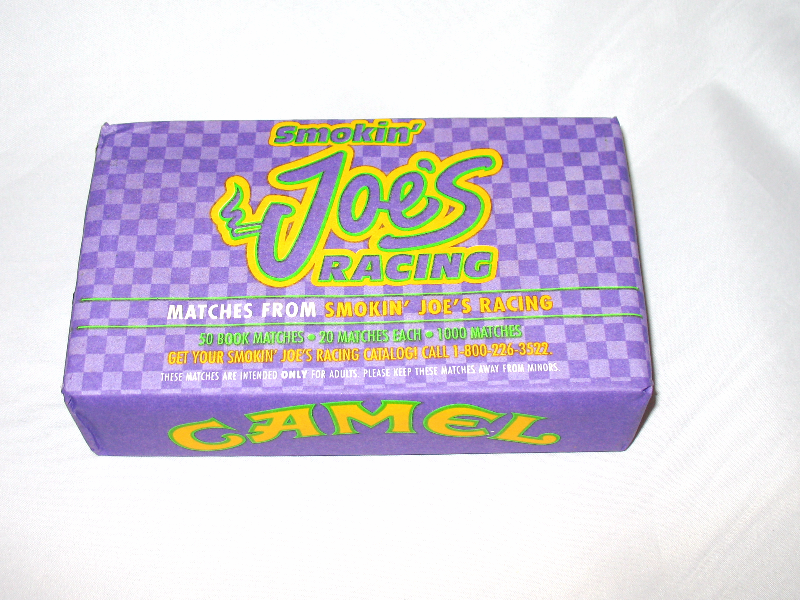 Purple tin featuring Joe Camel has some minor wear. 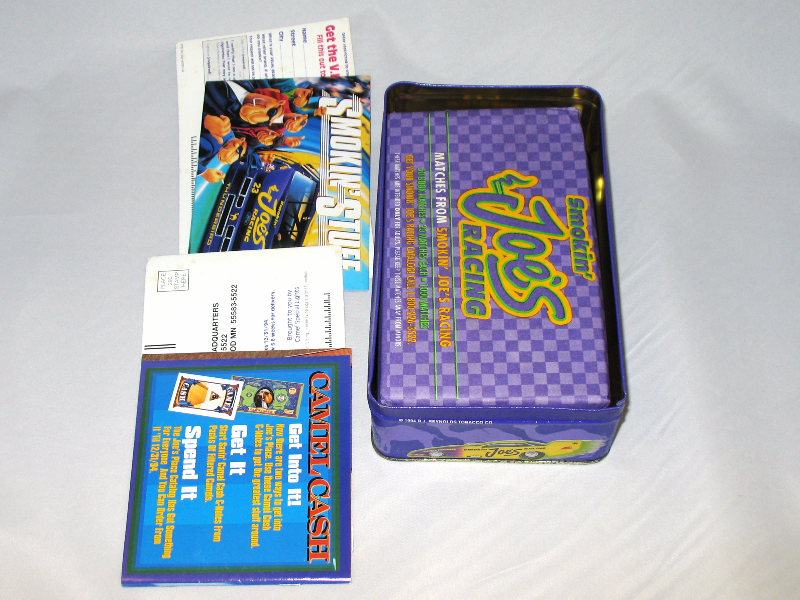 Original advertising inserts are included.